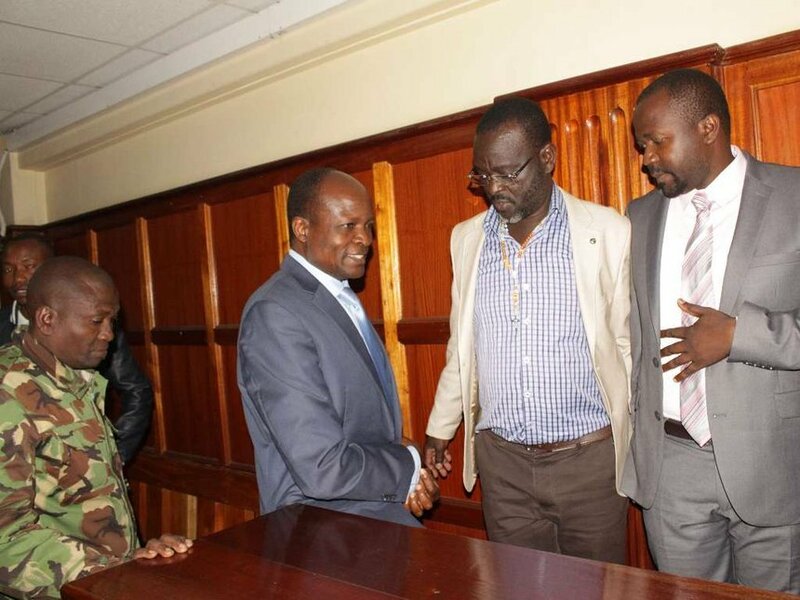 Migori Governor Okoth Obado was finally released on bail after being a guest of state for 34 long days. On Wednesday October 24th, Justice Jessie Lessit granted Obado Kes 5 million bail and two sureties of a similar amount. Obado was the first person to be charged with the gruesome murder of his 26-year-old mistress Sharon Otieno. Other co-accused Caspal Obiero and Michael Oyamo were denied bail by the High Court. 2. Obado cannot cause an adjournment during the trial. 3. Obado has to report to the deputy registrar once in a month. 4. Obado cannot intimidate parents, siblings and any relations of the deceased-Sharon Otieno. 5. Obado should refrain from discussing deceased in any political gatherings or meetings. 6. 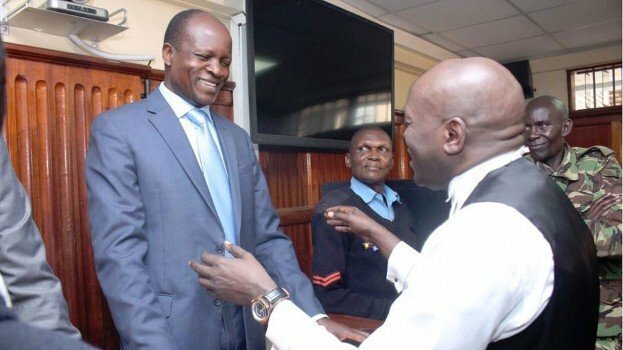 Obado had to deposit all his travel documents in court that his Kenyan, East Africa and Diplomatic passports.